Playing as UFC interim lightweight champion Tony Ferguson, I walk down Conor McGregor and chop away at his resolve (and face) with a blender of punches and elbows. He tries to move off the fence, but ends up walking right into a cracking blow. He's practically out on his feet. Then I knock him unconscious with... a kick to the leg. This anecdote pretty much sums up what I've played of EA UFC 3's beta, currently available on PlayStation 4 and Xbox One. For the most part, it's the closest a game has ever gotten to recreating the sweaty, sloggy testosterone stew that is a mixed martial arts fight. However, it's also still janky sometimes, leading to weirdness like my leg kick KO of the sport's biggest superstar. Ground combat, meanwhile, is similar to EA UFC 2's: A confusing abstraction that's tough to wrap your head (and arms and legs) around - even if you've actually studied jiu-jitsu or wrestling like I have. Let's start with the good. 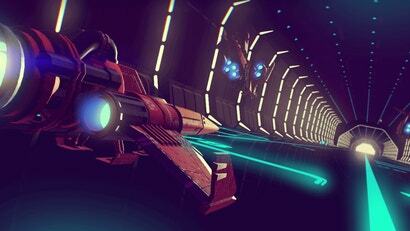 Striking, already the strong point of the previous game, is even better this time around. Punches and kicks land with wince-inducing impact, and one or two well-timed strikes - say, when you notice an opponent has an unfortunate habit of circling into your power hand - can change the complexion of a whole fight. It's all extremely responsive, too. If you see somebody dragging their lead leg at the end of a punching combo, you can hammer away at their exposed limb without missing a beat. If you begin to throw a big punch of your own, only to realise your opponent is about to slip it and counter with a huge hook, you can cancel out and try to counter the counter. The controls, which involve modifying strikes by holding bumper buttons and using both control sticks to move your body as well as your head, take some getting used to, but once you start finding a groove, you can seriously carve people up. It's a great feeling. 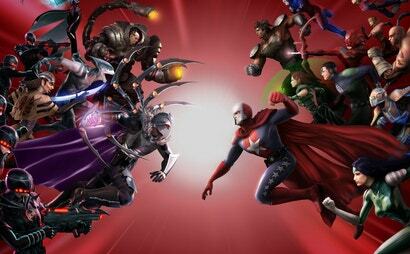 Individual fighters also benefit from the expanded animation library. Some fighters (see: McGregor) still look kinda funky, but they move like you'd expect them to in the octagon. Nate Diaz fights from his bizarro boxing stance and throws Stockton slaps like a maniac. Tony Ferguson takes all sorts of weird angles and even goes for crazy-looking Imanari rolls sometimes. The attention to detail is very impressive. Then the bodies hit the floor, and it goes over about as well as the song "Let The Bodies Hit The Floor" played anywhere outside a party full of UFC bros. Like in EA UFC 2, submissions unfold in stages that require you to push the right analogue stick in various directions on a four-quadrant menu prompt. It's cumbersome and inelegant, rarely feeling like anything even resembling the real thing. Instead, it's disconnected, making it hard to intuit exactly what's going on or how much danger you're in. 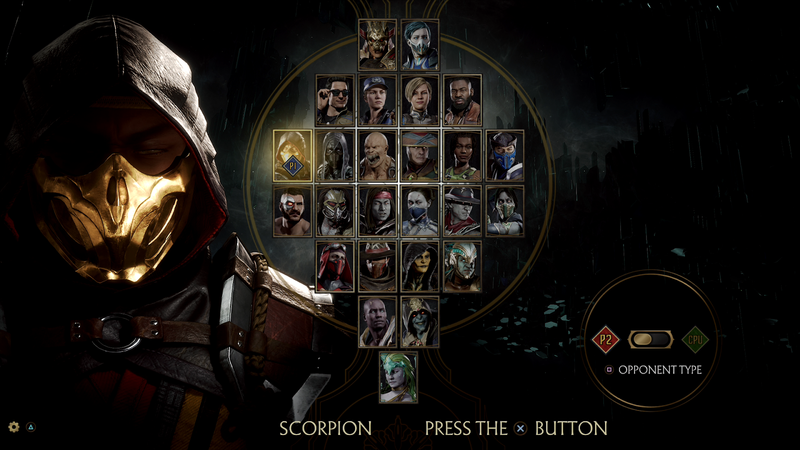 The interface also makes submission escapes difficult, allowing fighters with good top games to dominate simply because becoming serviceably decent at the game's striking portion is easier than coming to grips with grappling. EA UFC 3 includes a simplified version of the submission system, but while you don't have to do as much to advance through submission (or escape) stages, it makes even less immediate sense, so it feels like a misfire as well. EA UFC 3's beta doesn't have many different modes. 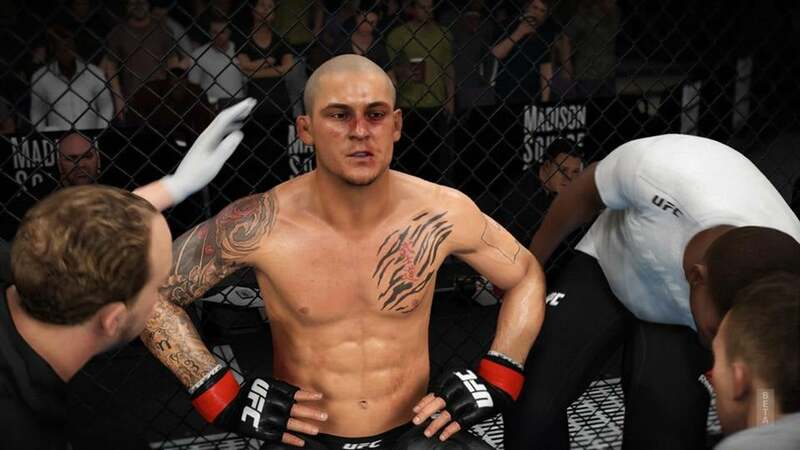 You can fight NPCs or human opponents in one-off matches or try a small taste of UFC Ultimate Team, a mode where you assemble a roster of fighters and collect cards to upgrade their movesets and stats. There's a ton of number-crunching in Ultimate Team for those who like that, but it comes tethered to a booster-pack system that many fear will allow for pay-to-win tactics. EA claims the multiplayer portion of Ultimate Team will match players based on items and stats so as to avoid that, but right now, it's not possible to be certain based on the limited scope of the beta. 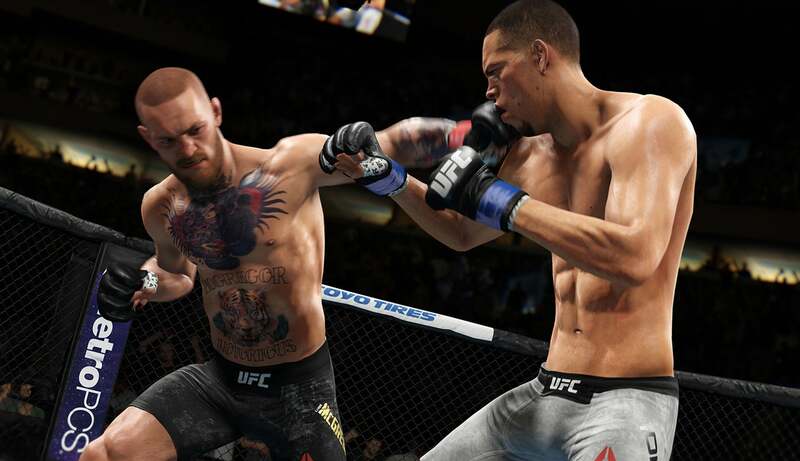 EA UFC 3 shows promise, but the ground game needs serious work (again), and there are still question marks around some of the biggest additions - the full version, to be released on February 2, is set to include a story mode with out-of-the-cage management, antics and rivalries that could go a ways toward making this one feel less bare-bones than previous entries. 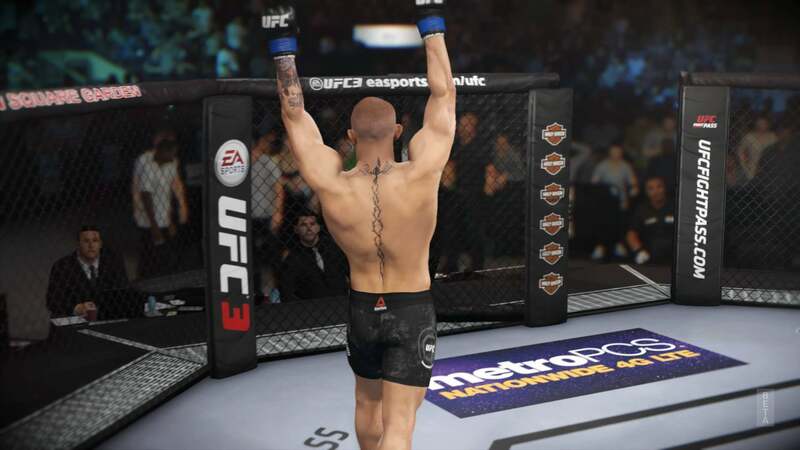 Here's hoping EA UFC 3 has legs, unlike my opponent, the virtual Mr McGregor. More pay to win from EA... No thanks!